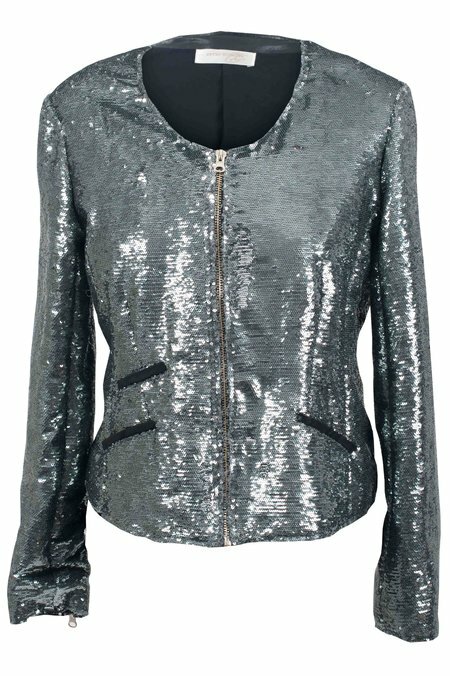 Awesome stylish waist short sequin jacket. Zipper front and three small pockets! Party jacket to pep up an outfit in no time. Suitable for all occasions!